Nice remodel, 3 bed 1 bath home. Kitchen with stainless steel appliances and solid surface countertops. New roof & gutters going on, Newer windows, furnace, hot water heater and Central Air conditioner. New paint, new light fixtures, new bathroom. New carpet. New electrical panel. 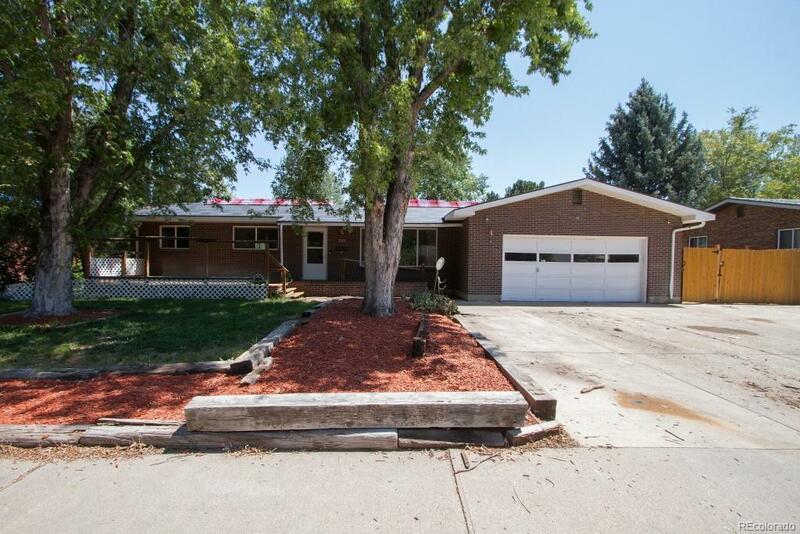 Oversized back yard and full unfinished basement for expansion if needed. Over 600 sf in the garage.